Seahawks' Richard Sherman Follows Through With Promise To Fund Virginia Student’s College Tuition! 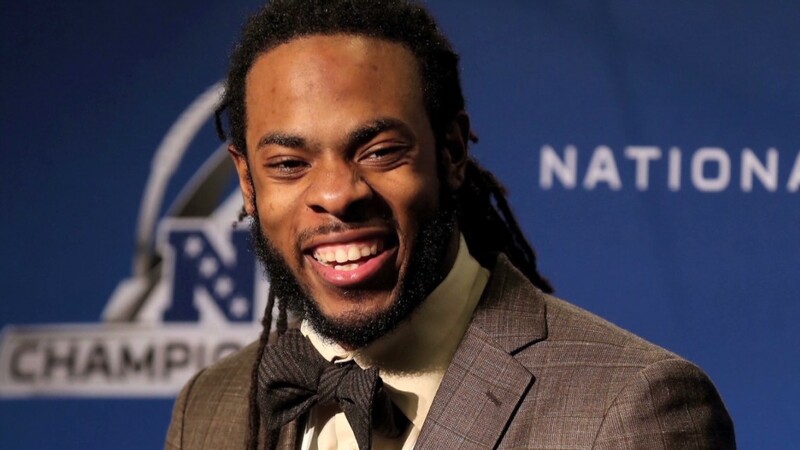 Seahawks’ Richard Sherman Follows Through With Promise To Fund Virginia Student’s College Tuition! Seattle Seahawks cornerback Richard Sherman is a man of his word. Last year during a charity dinner in support of the Excel to Excellence Foundation, the NFL and Stanford grad, promised a Virginia high school student he would personally pay her college tuition. All she had to made the honor roll and bring her GPA up to a 3.0. Then Varina High School junior Hershai James seized upon the challenge. 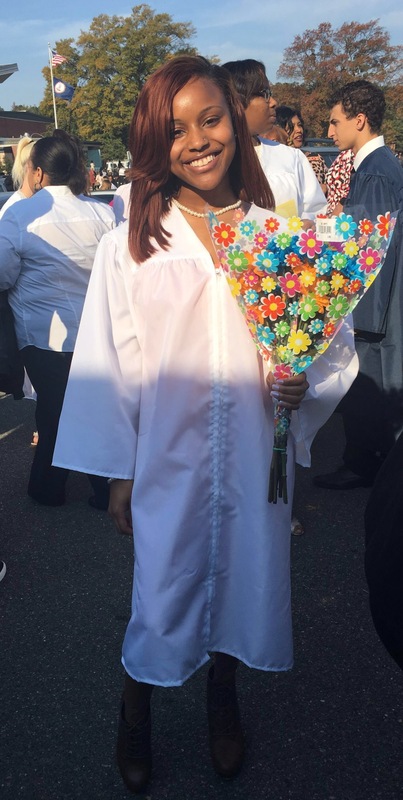 She is now on her way to Norfolk State University to study business – funded by Sherman. Not wanting to let Richard down, and herself, she used the potential scholarship as motivation during her senior year. Excel to Excellence Foundation, was started by Sherman’s friend Michael Robinson who like Hershai is also a Varina graduate. Now Hershai is looking forward to attending college in the fall. “It’s like saying my hard work and dedication had paid off,” she says. 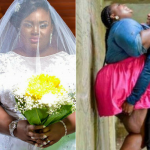 Previous article Nigerian Couple Welcome Sextuplets After 17 Years Of Trying To Conceive! Congratulations Jasmine I watch you on Master Vhef Show you go girl!!!!!! Congratulations Jasmine, I watch you on Master Chef and you does a amazing job.keep up the good work!!!! 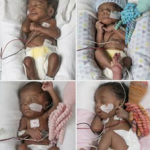 Nigerian Couple Welcome Sextuplets After 17 Years Of Trying To Conceive!